Music can make you move, touch your soul and break boundaries. And teaching music to young minds makes for a rewarding career. 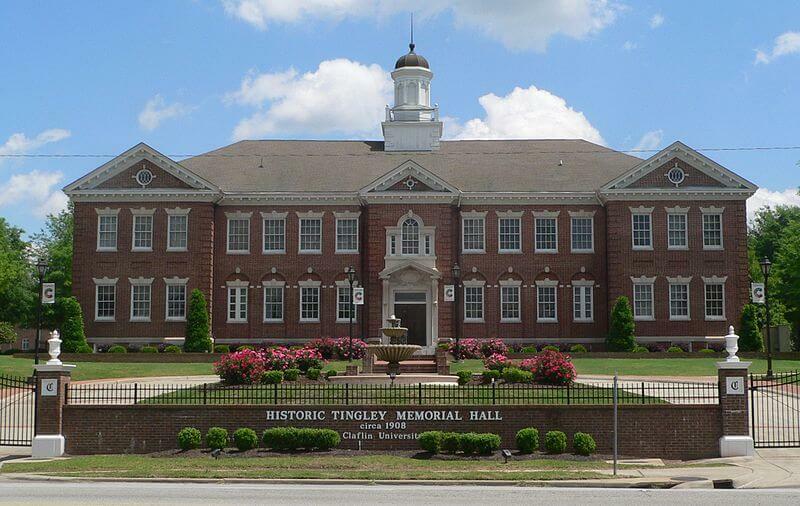 These Historically Black Colleges and Universities will expand your knowledge in music education as well as make you culturally aware of the importance of music in diverse communities. From notable alumni and faculty to real life teaching opportunities, these HBCUs take your skills to the next level and give you the education of a lifetime. Network with other music educators at The 2018 NAMM Show—open to college music students and faculty. College music students can apply for the $600 NAMM President’s Innovation Award to help cover travel. 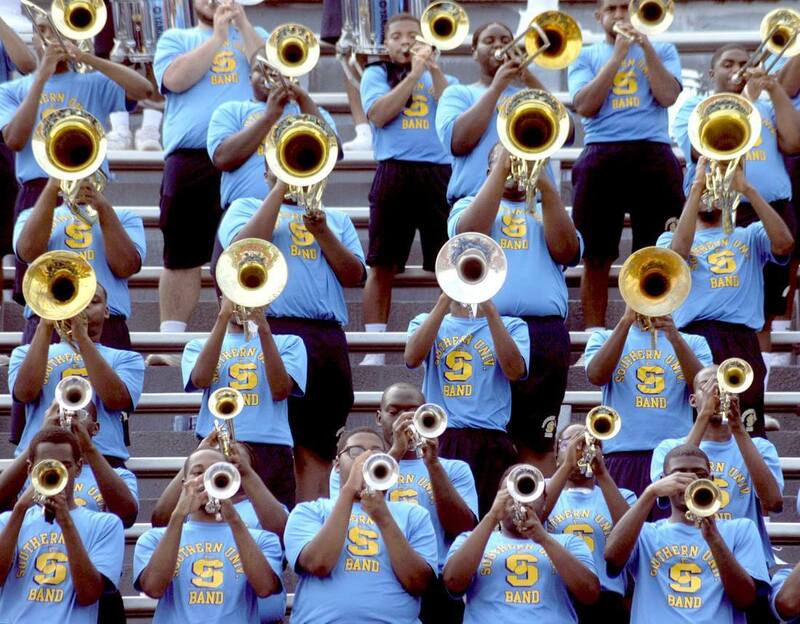 Check out 6 HBCU music education programs that inspire the teachers of tomorrow. “It’s all about what you do at the university,” recent graduate Clayton Williams said. “It wasn’t a large school but the teachers always pushed me and exposed me to many opportunities. They make sure you’re well-rounded, like summer programs where you could learn the languages or vocal technique in music.” Spending a summer here means extra practice with the orchestra and more voice lessons. So when fall semester comes around, students feel ready to make the classroom their stage. NASM Accredited since 1974, the Department of Music lets students pave their own path by concentrating in vocals, keyboard or an instrument. To prepare for the classroom, students need to earn a spot in the Teacher Education program, taking classes like Exceptional Children and Technology in Music Education. Stay with the times and prep those future music producers on the advancing music technology while also focusing the historical and sociological benefits of teaching sound. Claflin students learn how to teach any and everything from music history and university band to general conducting and applied voice. Students learn the basics of jazz and also step outside the classroom to perform their big solo with the Concert Choir. And by the time students graduate, they’ll have 100 hours of field experience. Accredited by the NASM and the National Council for Accreditation of Teacher Education, you’ll keep busy while participating in either Concert Choir or Wind Ensemble. Taking classes like Intro to World Music, you can teach your future students the importance of respecting music traiditions as well as the artistic expression within the various sounds. 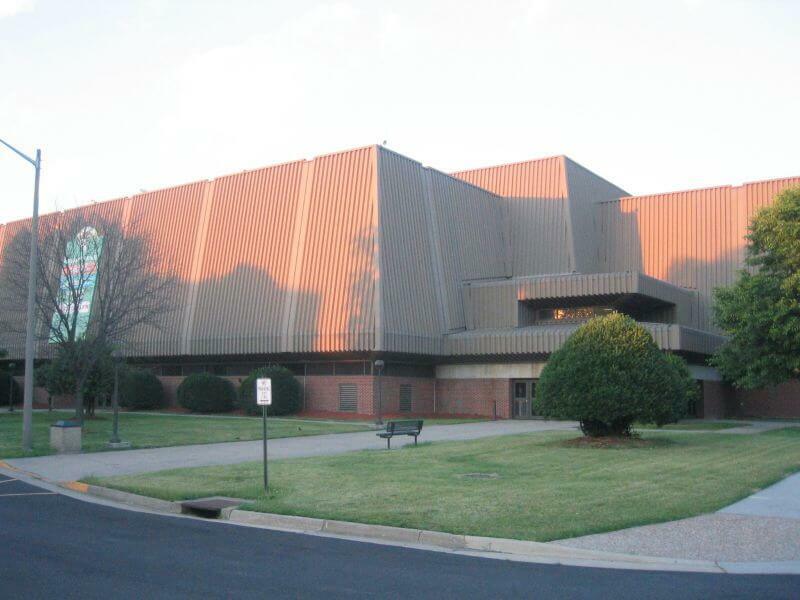 FAMU boasts both a diverse university setting and specialized music training. “There’s something about music and playing that always makes me excited here, you can feel the energy but it’s also like you practice learn the notes and put it all to use that’s the best part,” said freshman Dashawn Johnson. With concentrations in wind, piano, voice and percussion, students receive extensive training as they learn from courses like Audio and Recording Techniques and Sight Singing and Ear Training. Golden Globe, Grammy and Academy Award winner Common attended the university and returned in 2011 as a guest lecturer. His children’s books focus on the cultural relevance of hip hop in urban communities and are often used in teaching elementary music classes. 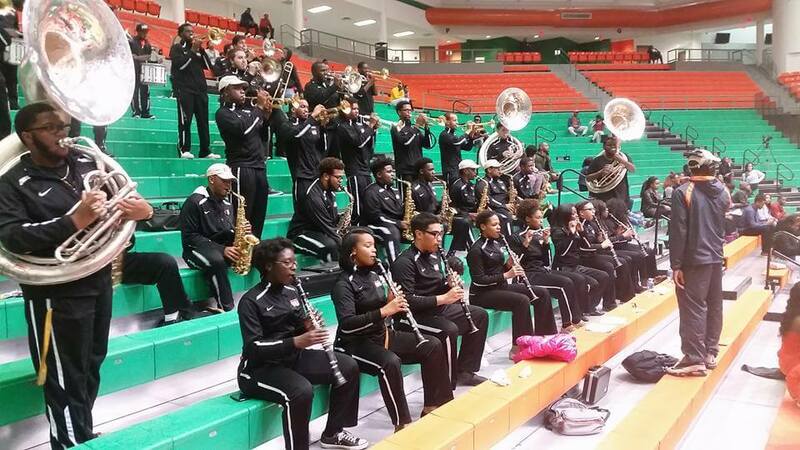 Students go beyond learning music in the classroom and get involved with the Marching 100 band and various choirs and ensembles on campus. The Marching 100 band performed at Bill Clinton’s Presidential Inauguration Parade by invitation and performed in four separate Super Bowls. That experience will definitely impress your future students. Music and the state’s capital don’t sound like they mesh. But jazz, R&B and Soul made their way into the city and never left. Howard alumnus James A. Bland’s classics earned their respect in the music industry, as well as alumna Frenchie Davis’s Broadway performances. And Donny Hathaway kick-started his career at Howard before helping found American Soul. Classes like African-American Music Literature, Elementary Harmony and Jazz Theory prepares students to teach young minds the skills they need to become just as great as the legends. 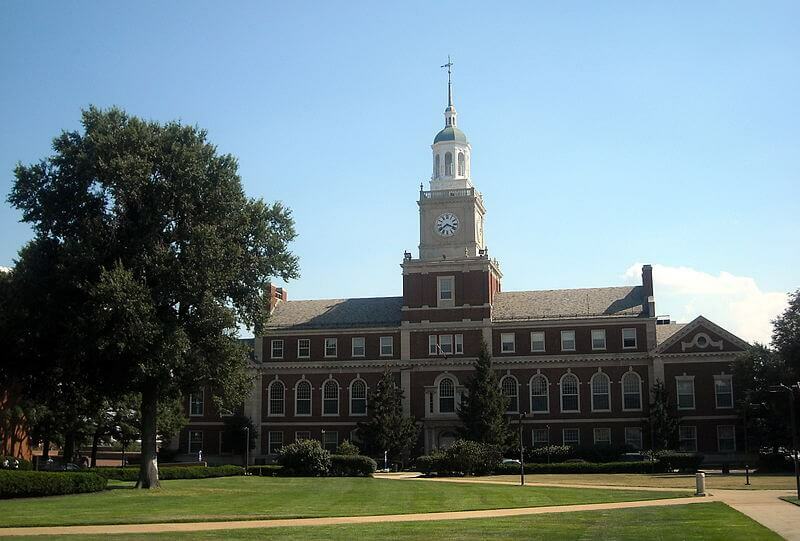 In 1942, Howard became the first university in the D.C. area to be admitted into the National Association of Music. Attending this HBCU also means that the music courses offered focus on the African Diaspora contributions to the diverse music industry. Howard offers three bands, Pep, Concert and the Showtime Marching. “Band and music is life here, I’ve met all my friends through the experience, it’s like a home away from home,” said Delecia Utley, Ooh La La! Dance Line Captain and President of Tau Beta Sigma National Band Sorority. These students get a feel for the music as they practice and perform vigorously in front of thousands of fans during sports events and concerts. Was your school featured? Start networking with exclusive access to The 2018 NAMM Show. You can register to attend under the GenNext program—open to college music students and faculty.